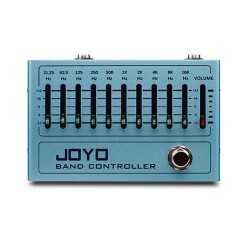 The JOYO JMT-9009B backlit metro-tuner is a multi function tuner and metronome suitable for guitar, bass, violin, ukulele and useful chromatic mode. With a stylish white minimalist design, the tuner will pick up your instrument's string frequency based on the vibration made when you pluck the string. 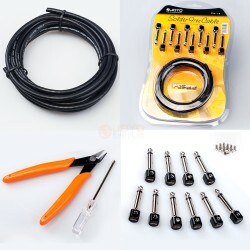 Perfect for noisy and dark environments. Clip it onto the headstock and adjust the screen on its axis so it faces you. When the string is played, the key is displayed on the tuner. The LCD screen indicates flat, sharp or in key (green). The controls are simple, press Power for 2 seconds to turn ON..
Press the M/T button for 2 seconds to switch between Metronome and Tuner mode. Press VOL for volume of the beat / metronome using the built in speaker. Press Power lightly to start / stop the metronome beat. Press Power for 2 seconds to turn off. 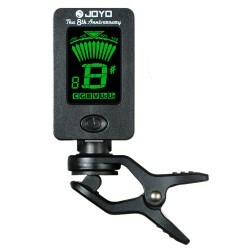 The JOYO JMT-9009B Metronome Tuner was awarded Best Guitar Tool in the Best Guitar Tuners and Metronomes category by guitar tutors over at Tutorful (Jan 2018).. 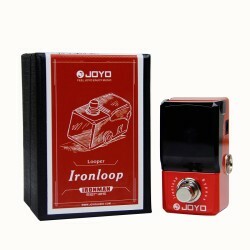 They say that the JOYO JMT 9009B is an essential item for aspiring musicians. Thank You ! The Tutorful website offers an easy to use directory for tutors in selected subjects. So If you want to find guitar lessons near you? 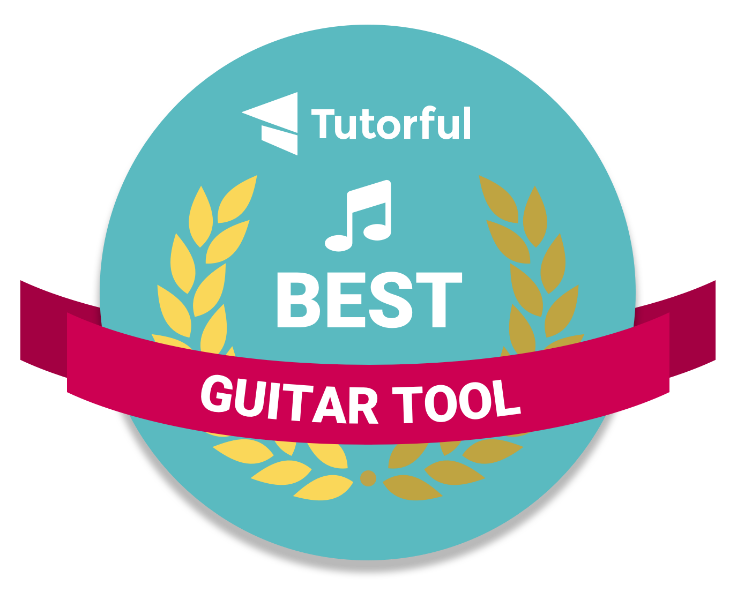 Tutorful guitar teachers and guitar tutors cover all styles ranging from electric guitar, classical guitar through to finger style, rock, flamenco and acoustic guitar, and can help children and kids and adults alike. Search using your postcode and check out the profiles of tutors in your area. 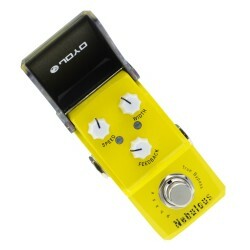 The JOYO JMT-01 metronome tuner has a large colour display. Pick up your instrument's string frequen..
JOYO pulsating metro-tuner with patented vibrate function pick up your instrument's string frequen..
JOYO JMT-2009 backlit metronome tuner tone generator has a stylish minimalist design, the tuner prod..
JOYO JMT-555B is a dual functioning tuner and metronome. A fully functional chromatic tuner for gu..
JOYO 3-in-1 chromatic backlit tuner, metronome and tone generator has an LCD screen, large note indi..
JOYO digital guitar clip-on metronome tuner is a fully functional tuner with guitar, bass, violin, u..
JOYO JT-07 Mini Clip on Guitar Tuner Backlight Chromatic Guitar Bass Violin & UkuleleThe Joyo .. 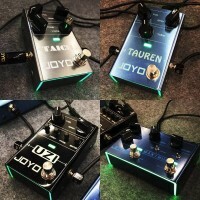 The JT-01 JOYO 8th Anniversary Tuner - tuning in chromatic modes for Guitar, Bass, Violin, Ukulele&n.. 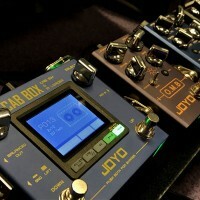 The JOYO JE-307 is a 5-Band EQ Equalizer for Acoustic Guitars. A full Preamp kit with Phase mode, Pi..